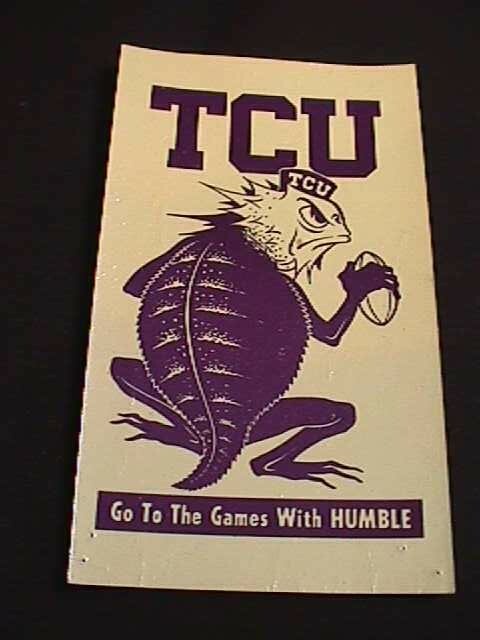 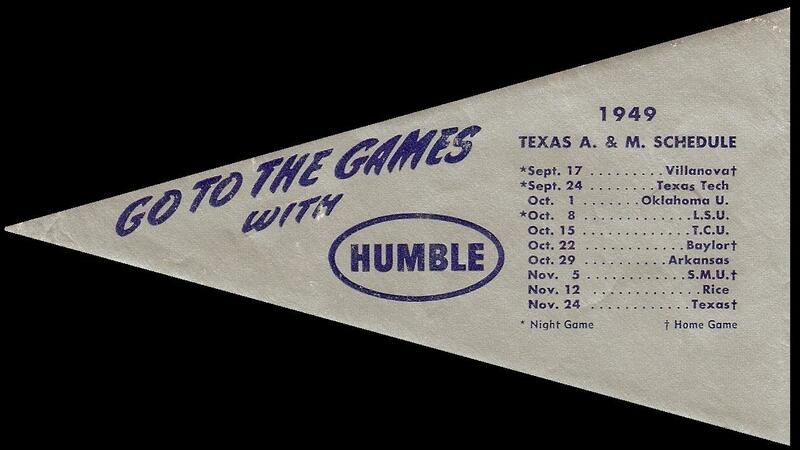 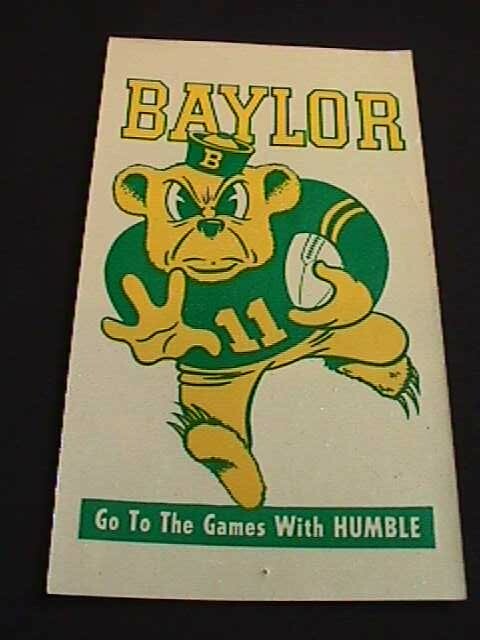 These Windshield Stickers, as Humble called them, were handed out weekly at the neighborhood Humble Stations. 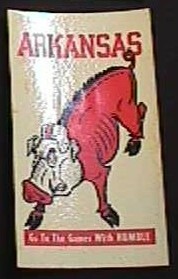 Kids would hang out at the whole day waiting for the weekly shipments. 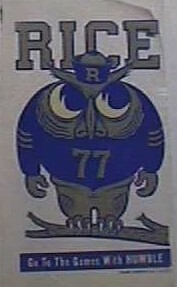 On the back of the decal is the schedule for that team - some of the images will show the back when clicked. 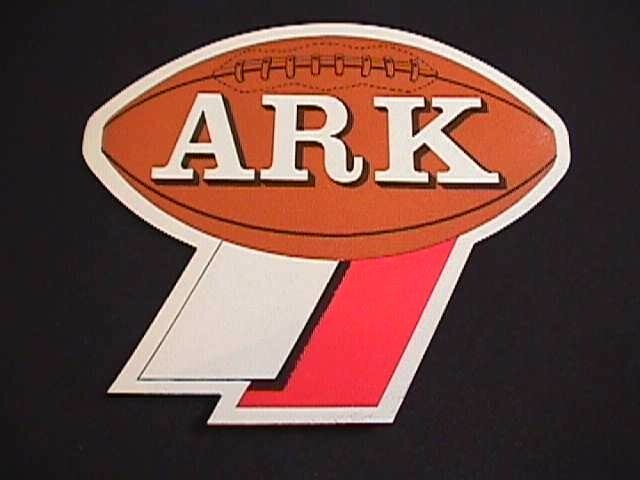 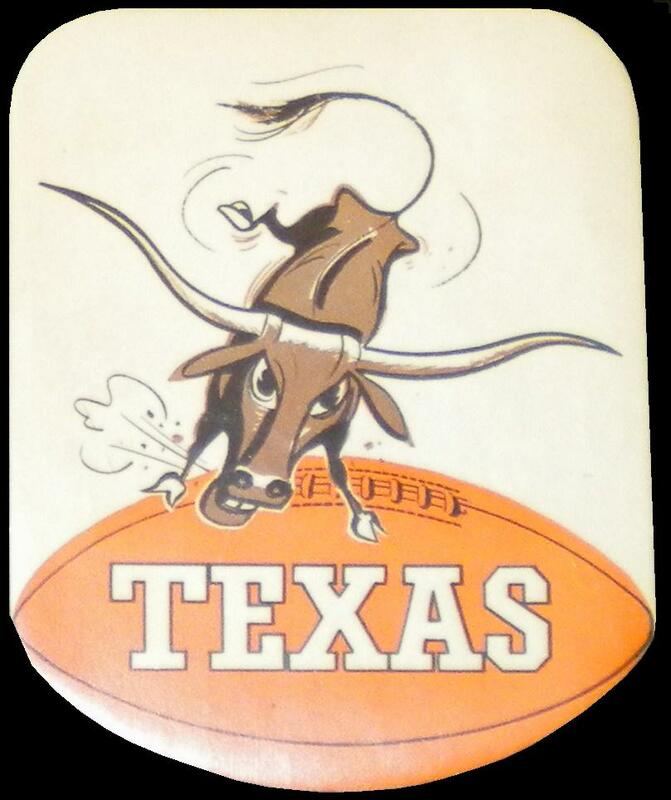 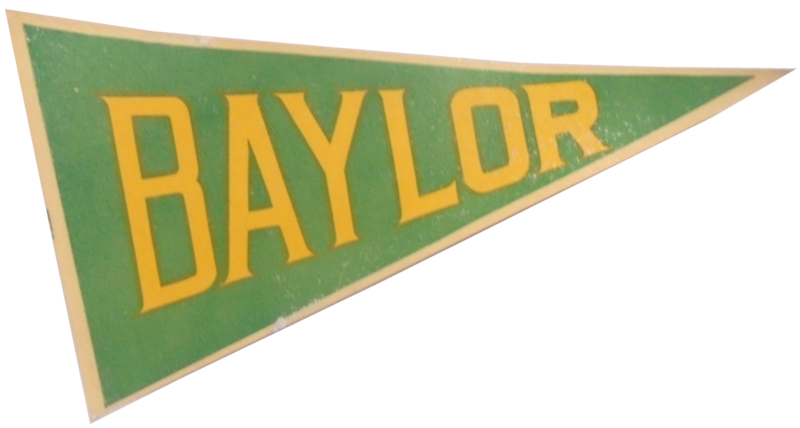 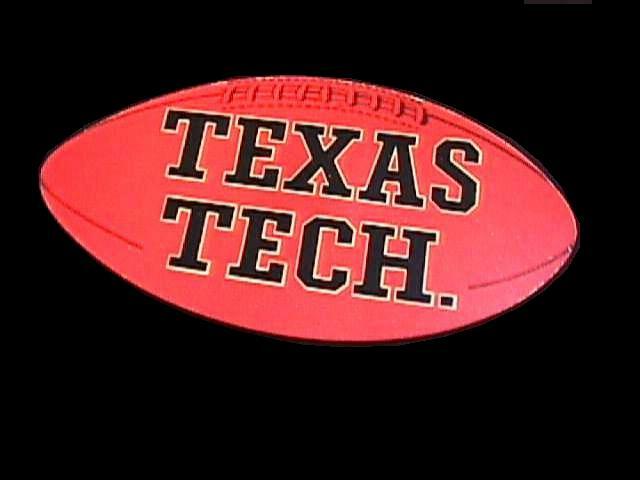 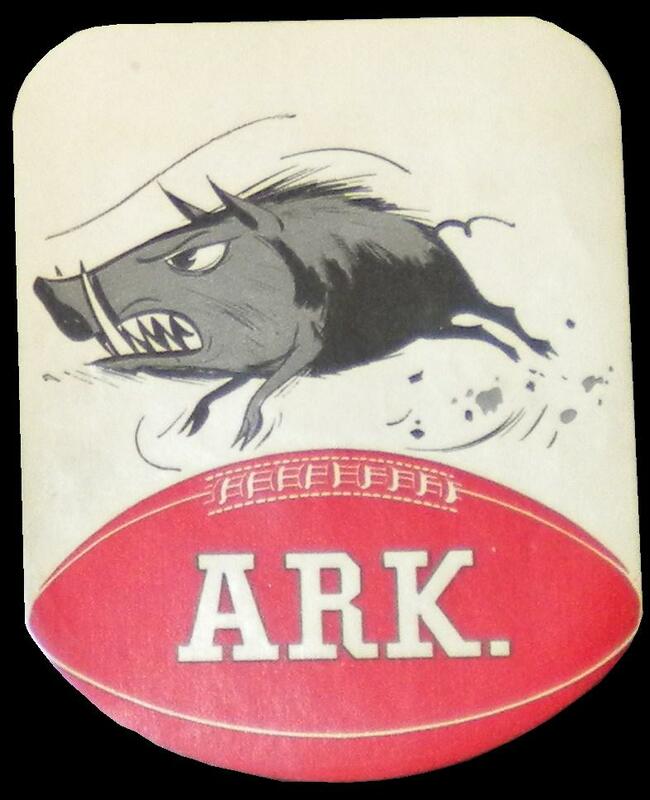 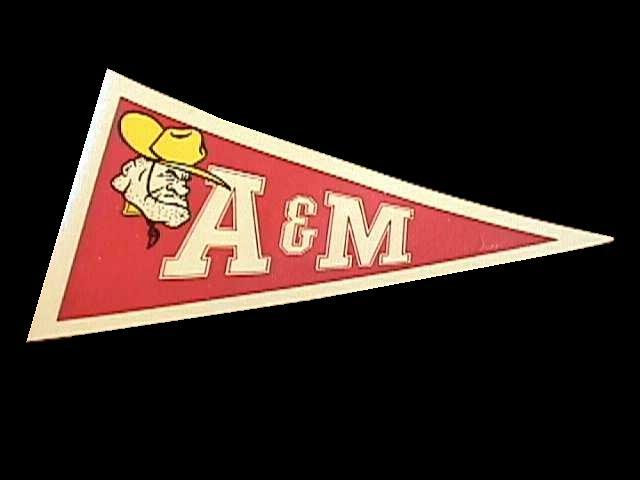 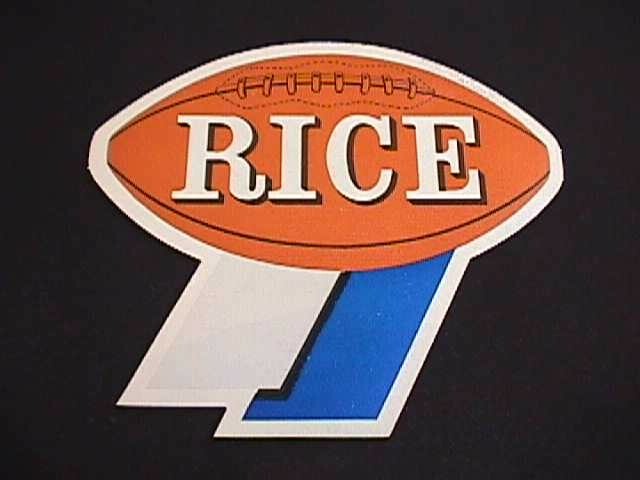 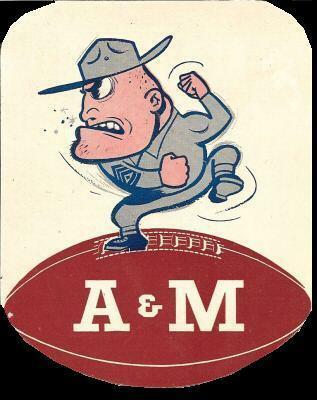 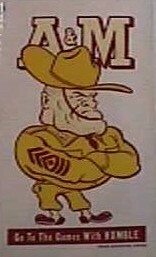 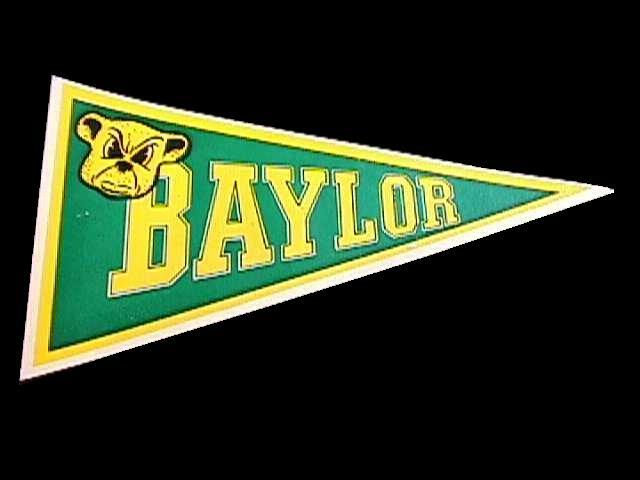 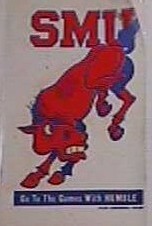 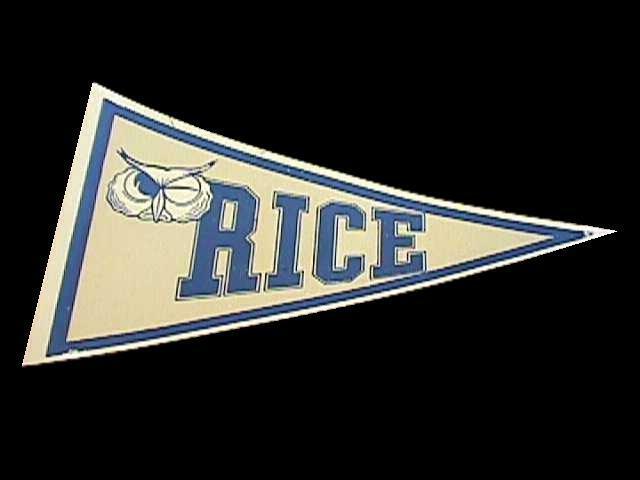 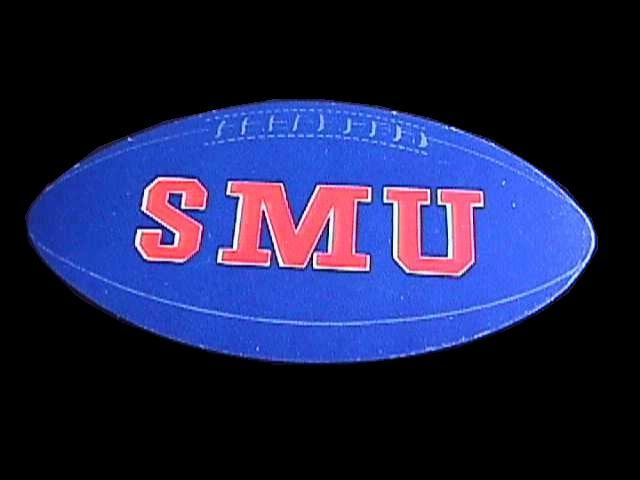 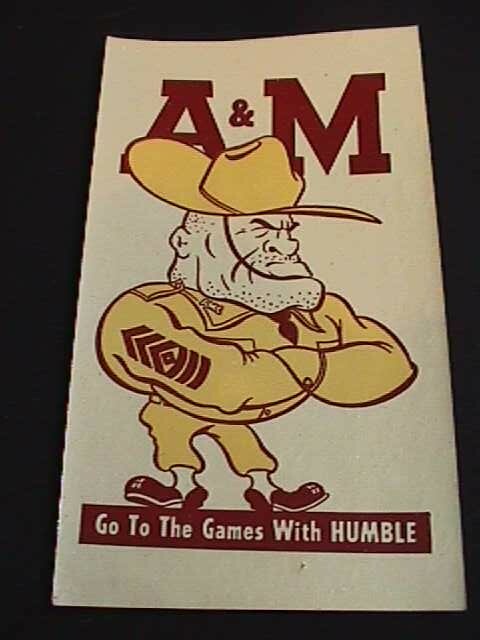 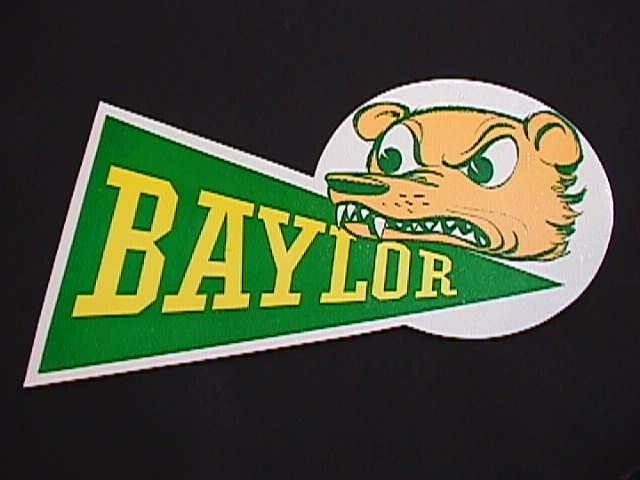 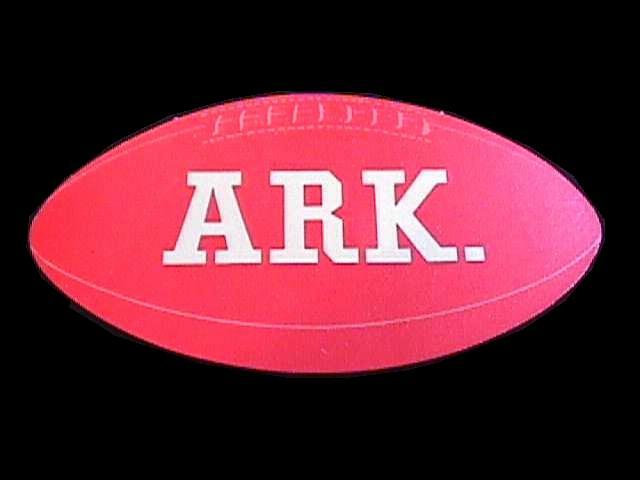 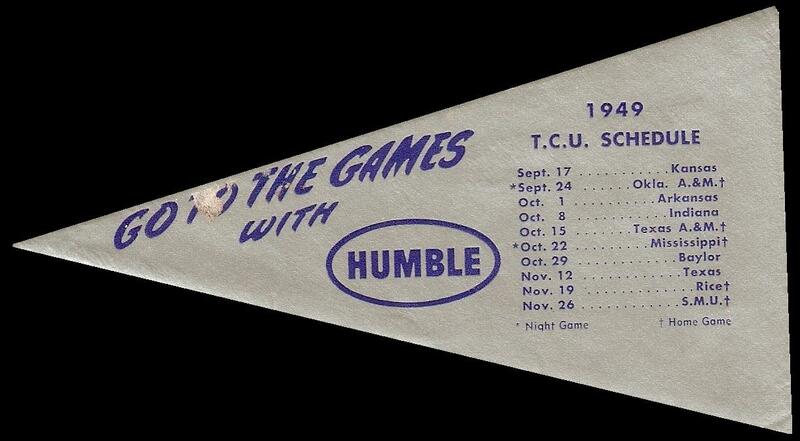 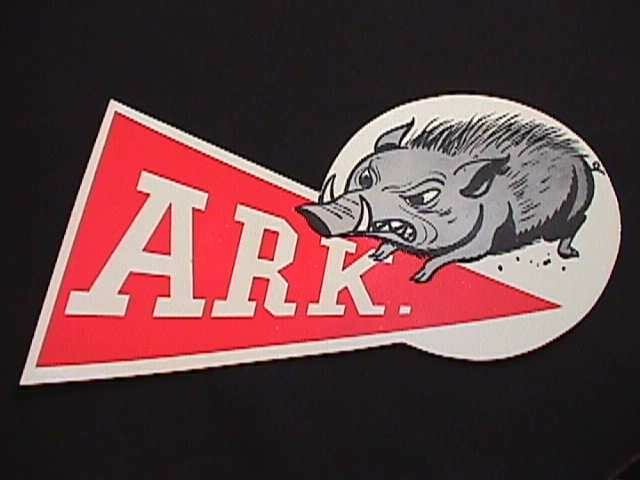 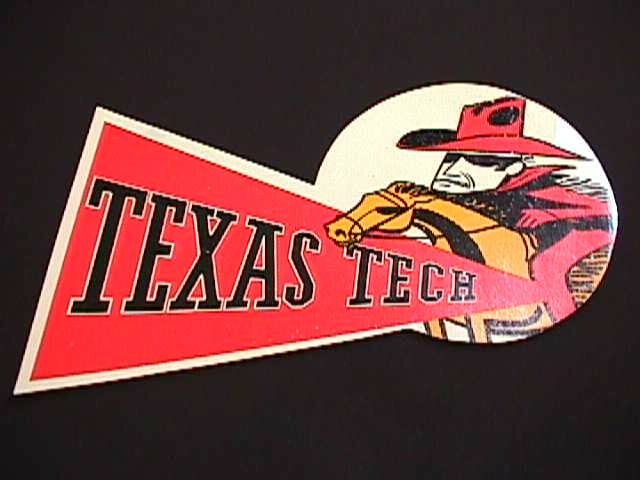 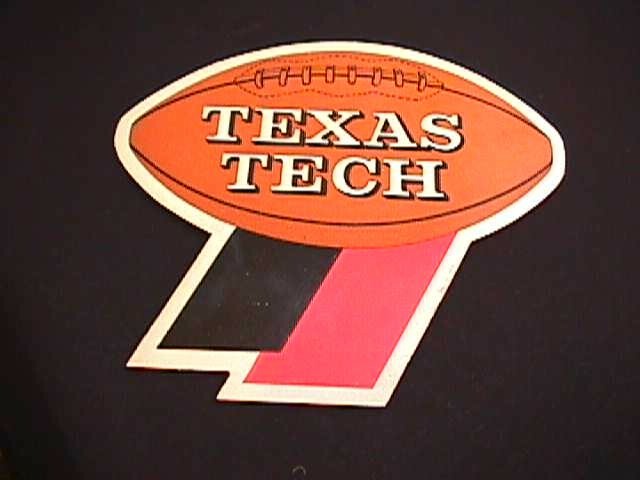 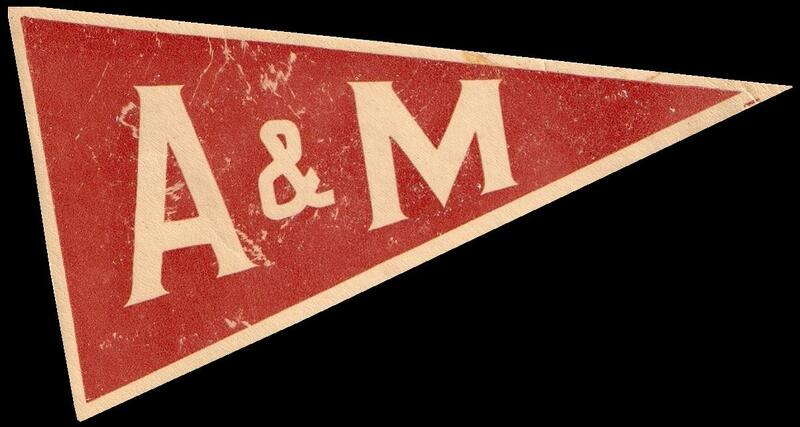 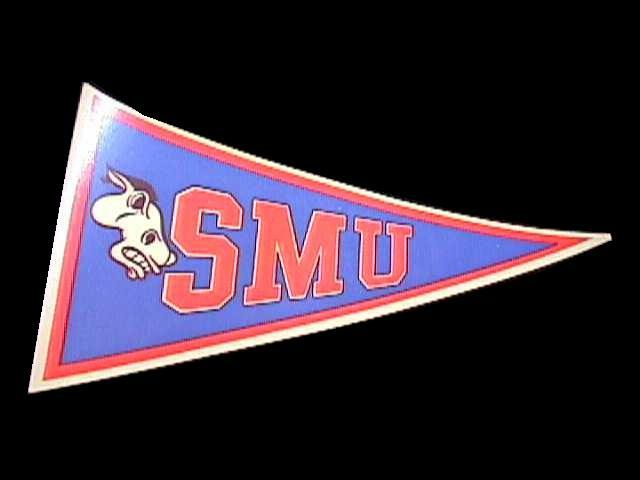 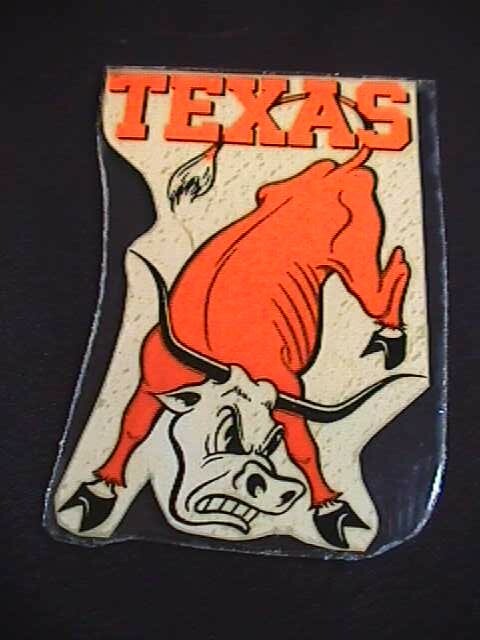 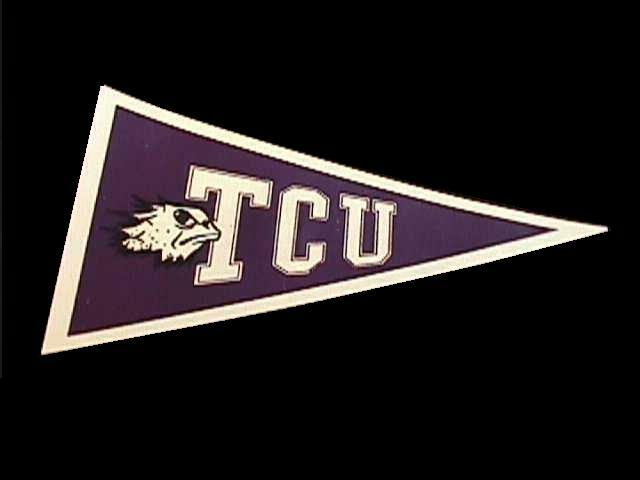 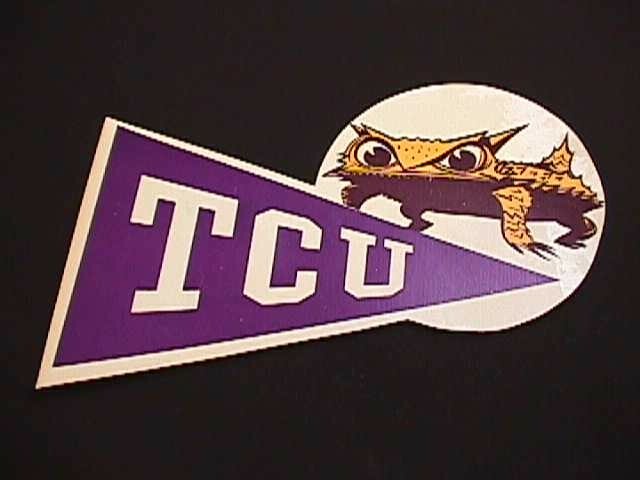 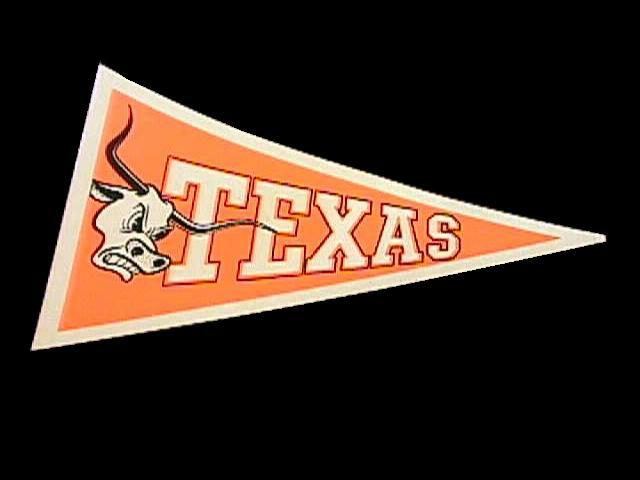 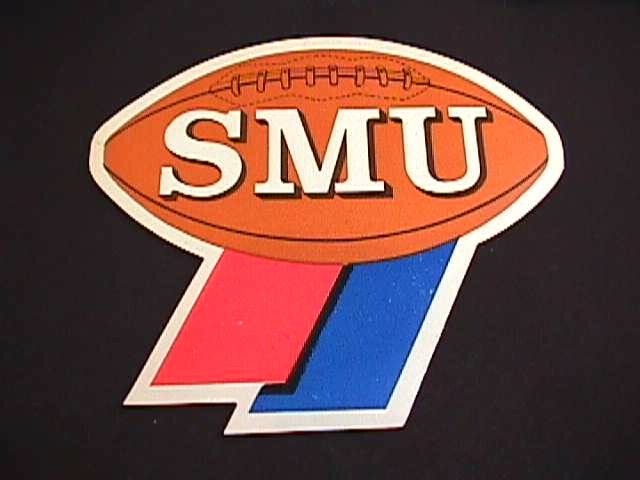 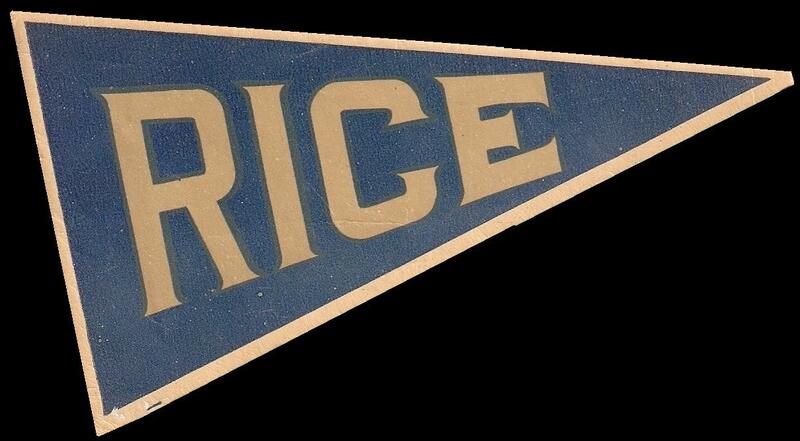 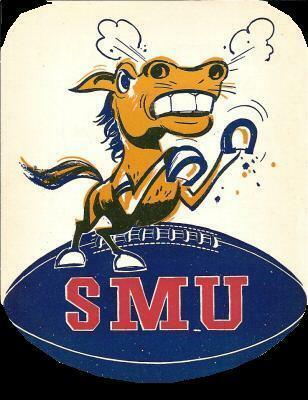 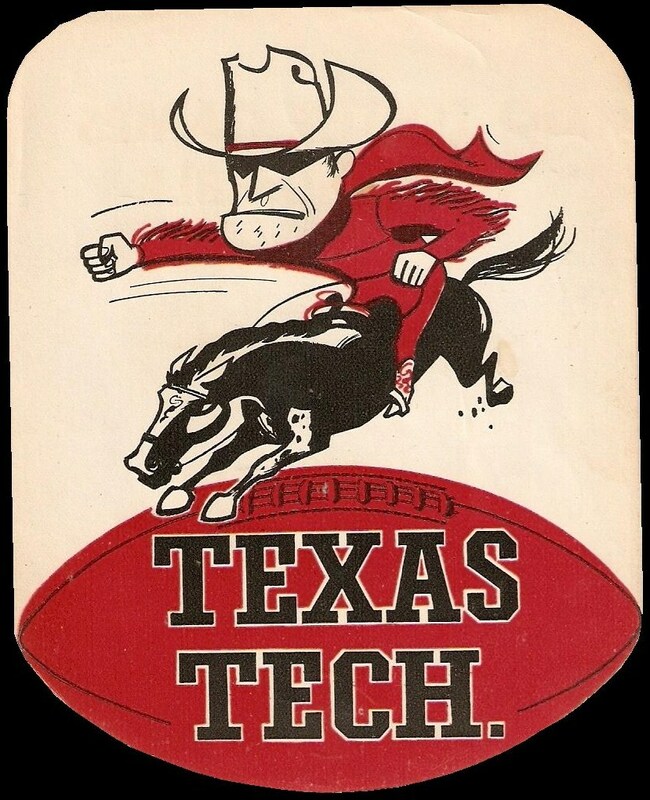 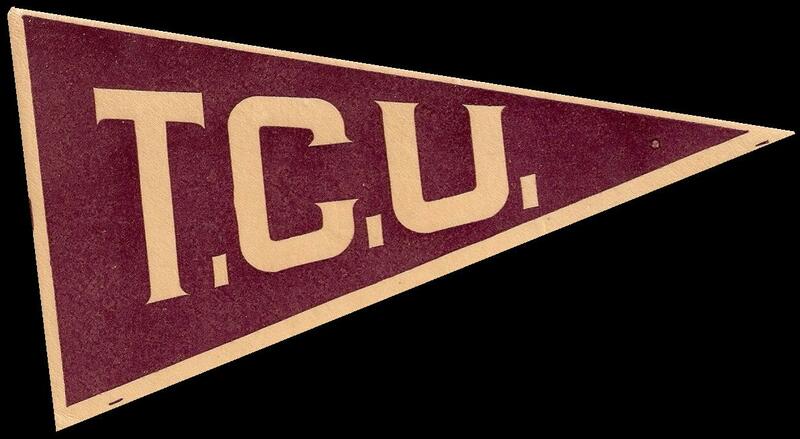 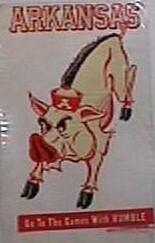 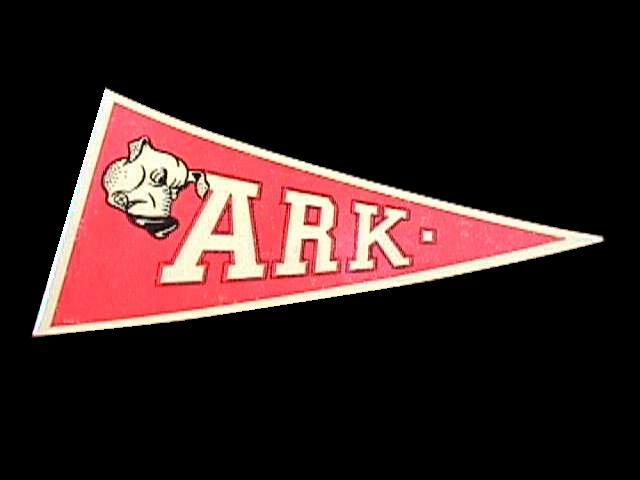 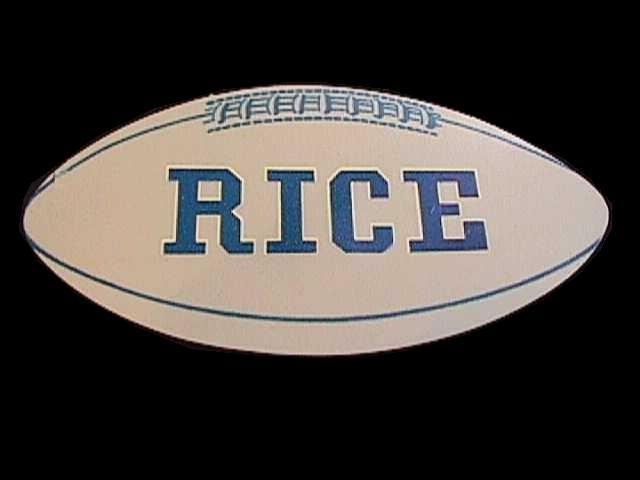 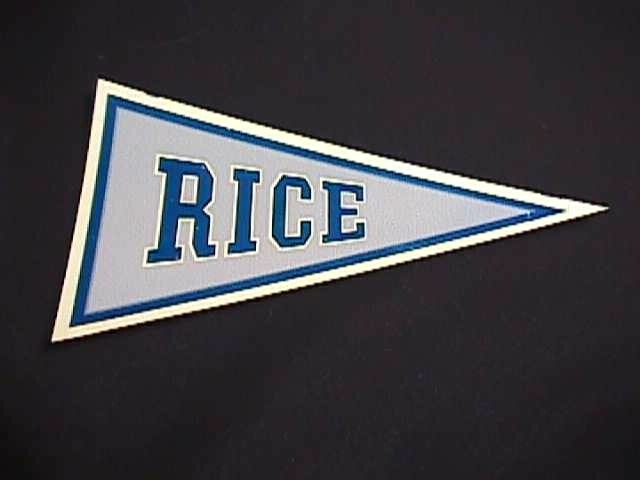 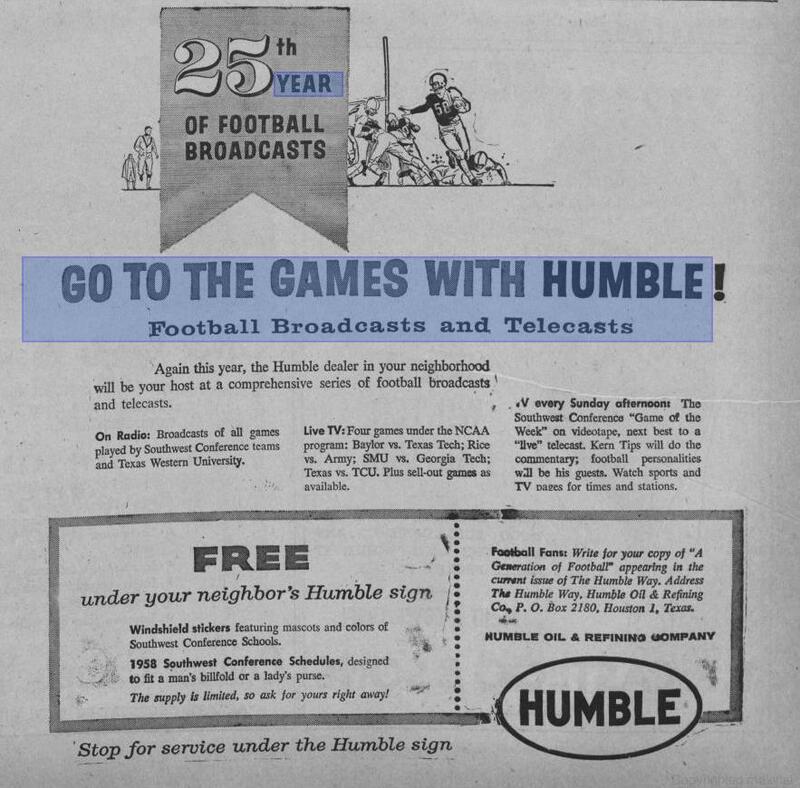 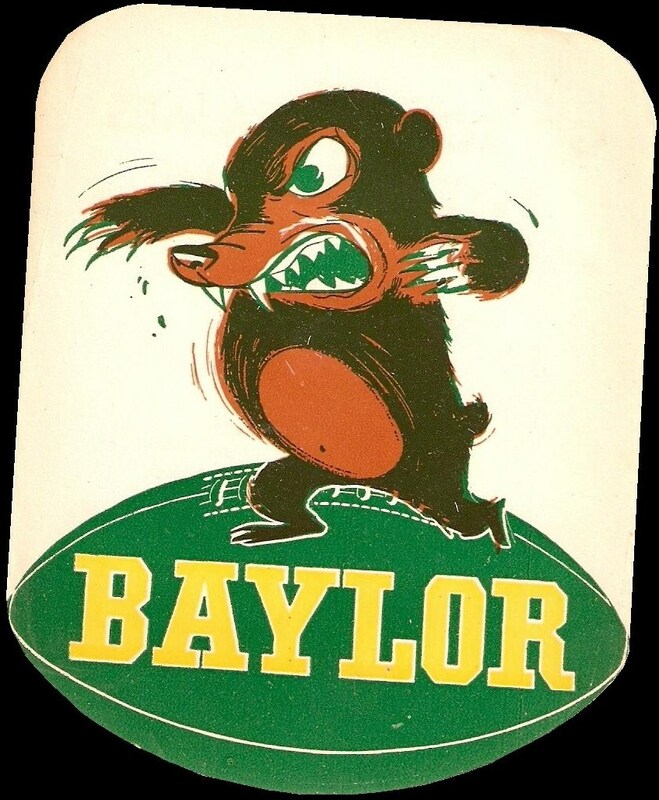 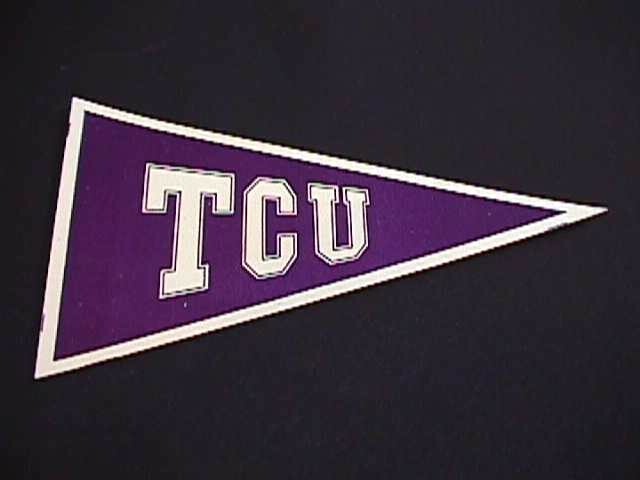 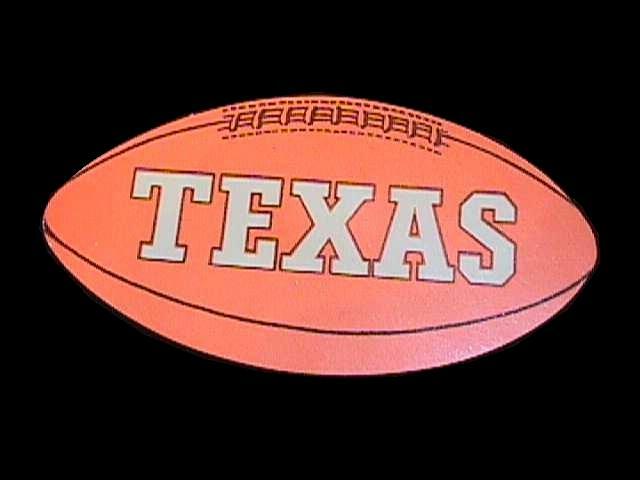 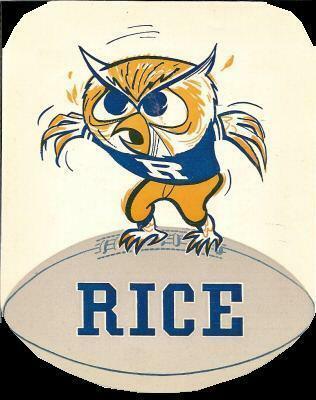 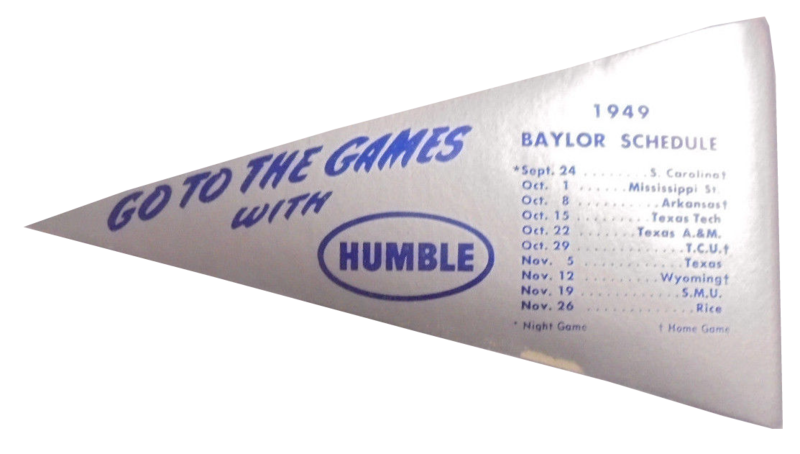 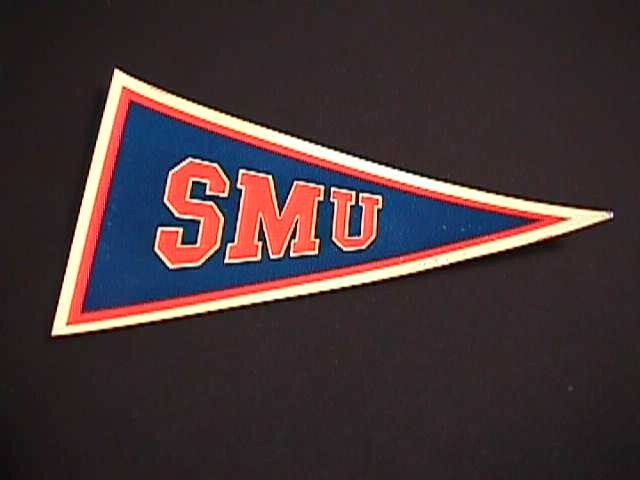 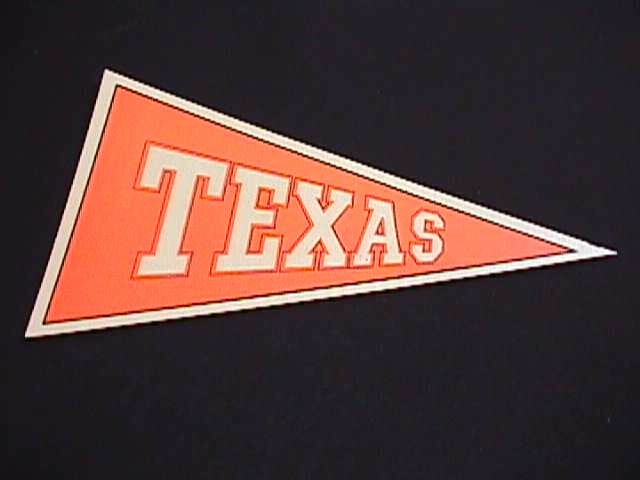 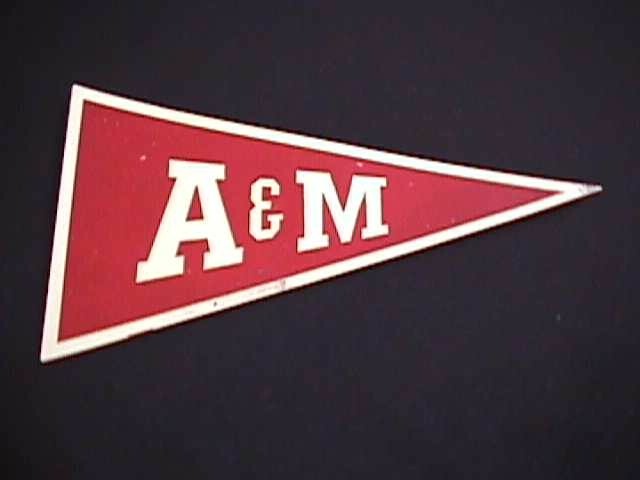 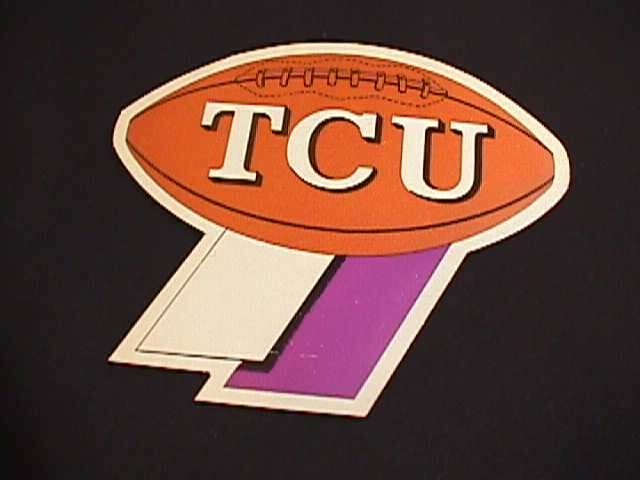 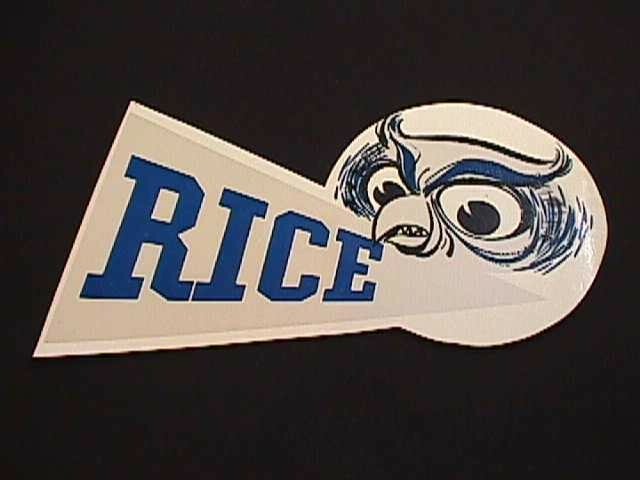 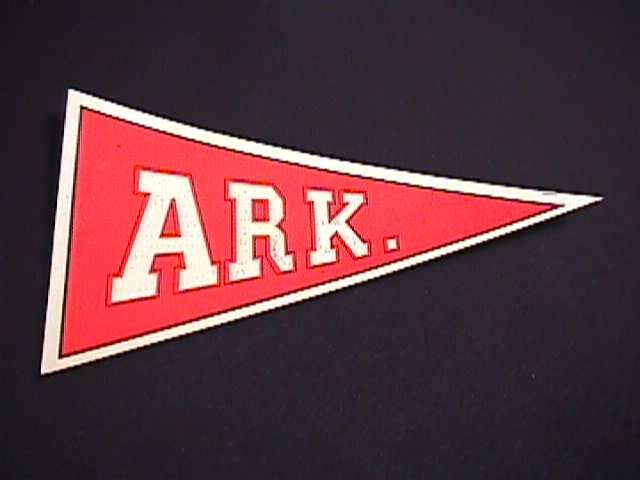 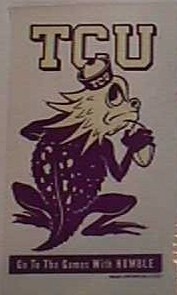 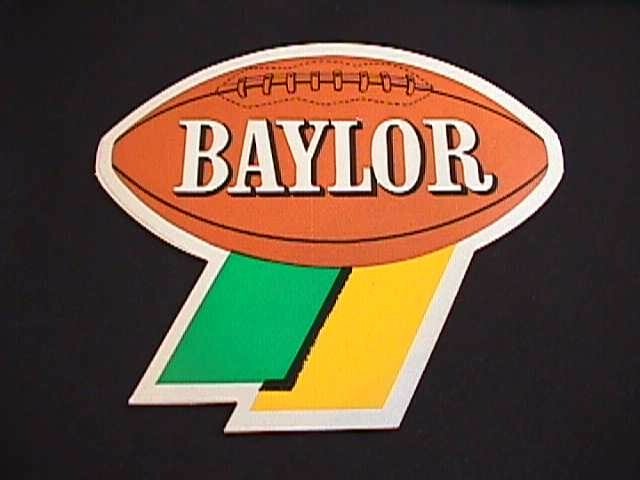 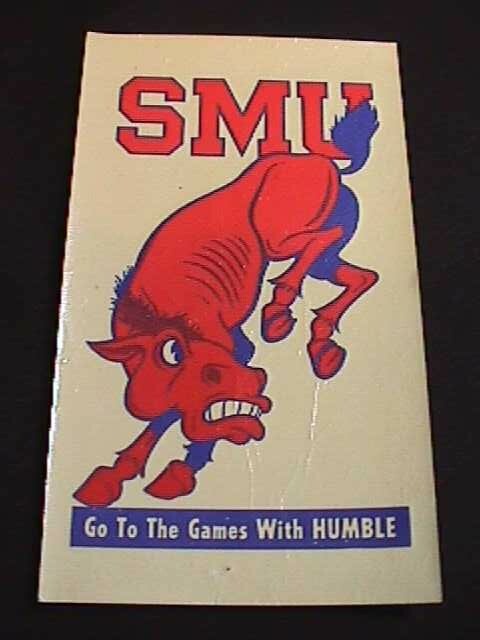 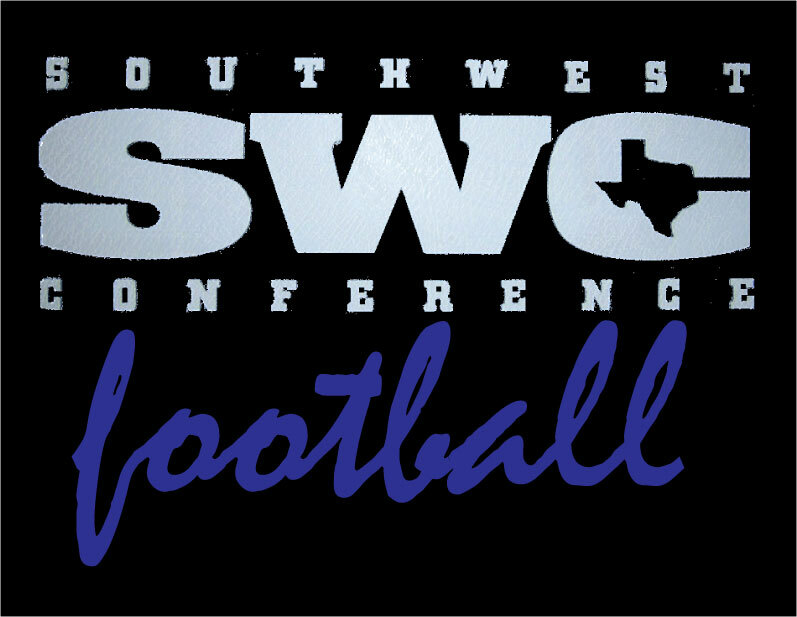 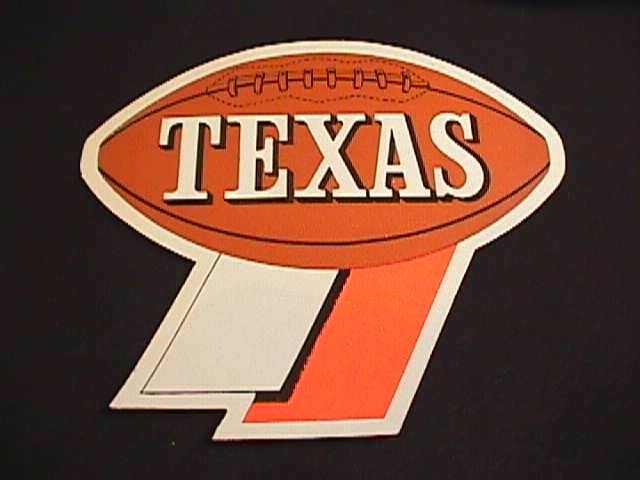 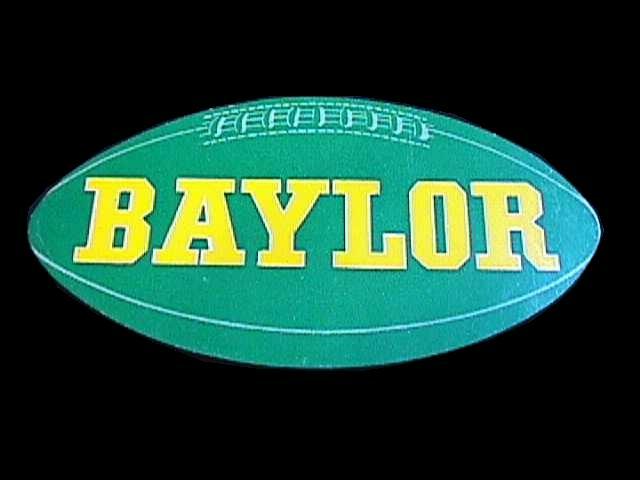 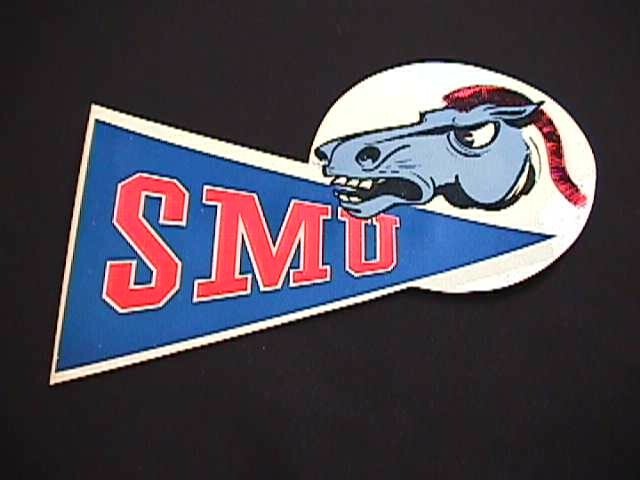 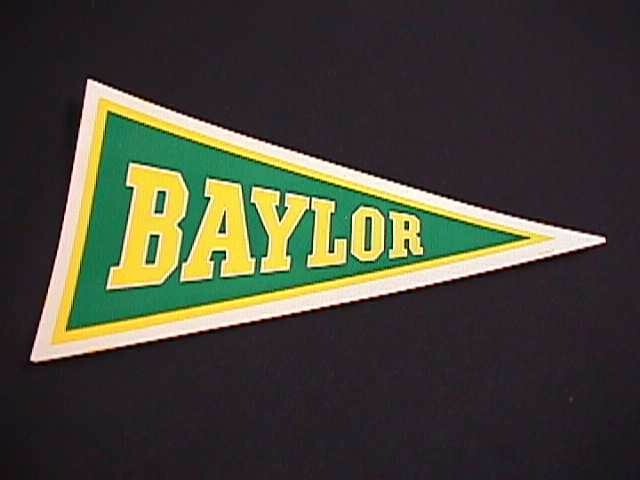 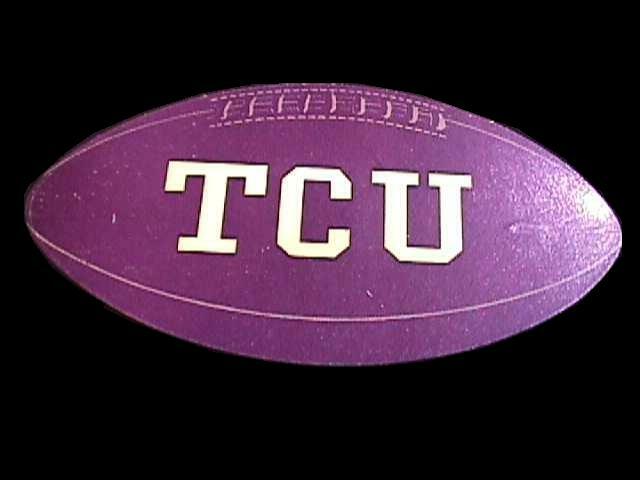 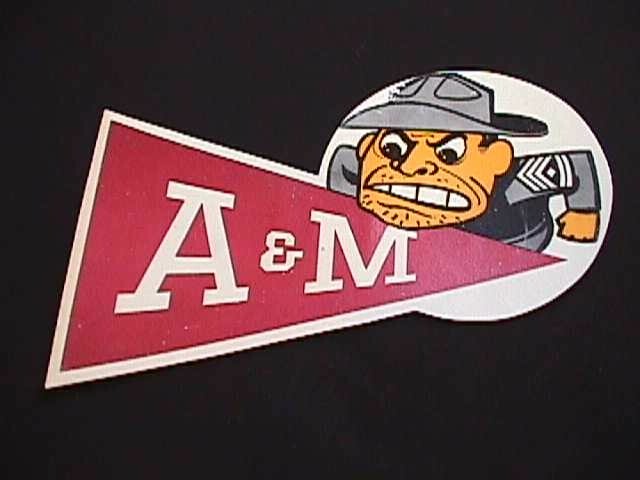 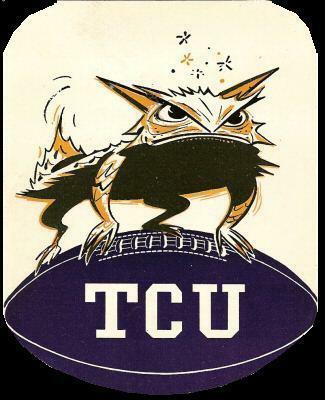 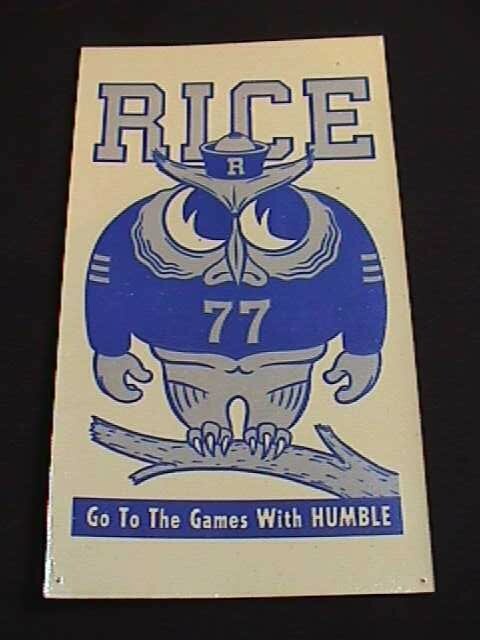 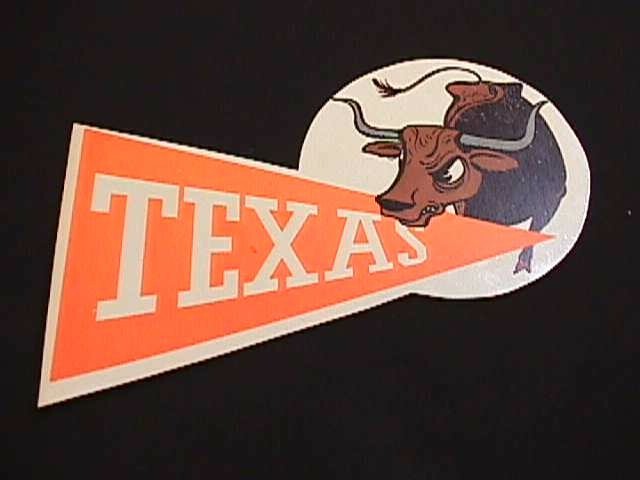 The decals were only one of many Humble premiums they handed out while the official broadcaster of Southwest Conference football games.